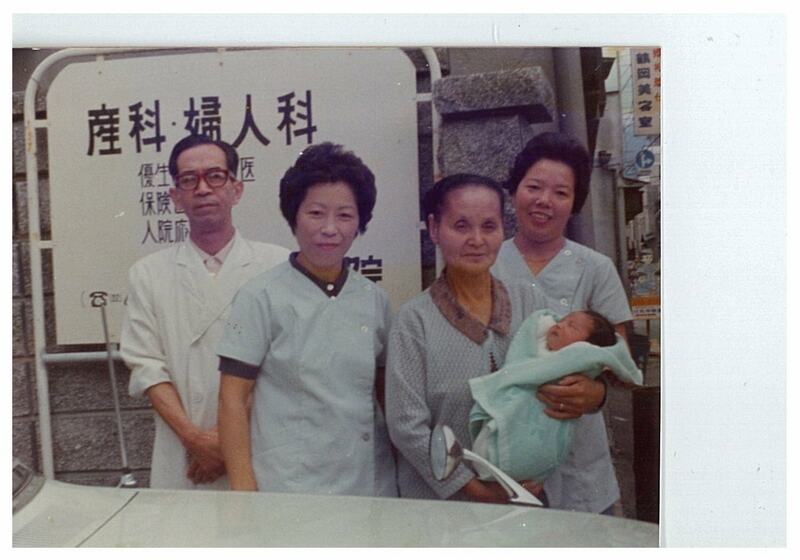 Long ago, there was a private obstetrics and gynecology clinic in Marunouchi, Kofu. In the 1970s, when Japan was in the midst of high economic growth and baby-boomers were starting to have children, they were as busy as bees. But then in the 1990s, following the collapse of the bubble economy, Japan entered a period of economic difficulties. 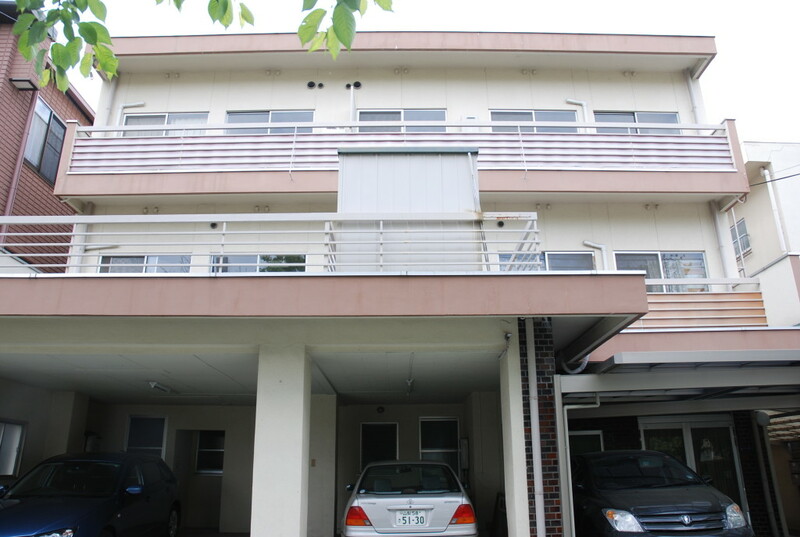 Around that time, suburbanization accelerated in Yamanashi and the population of Kofu’s downtown area steadily decreased. The clinic, struggling with the social shift, went out of business just before the year 2000. 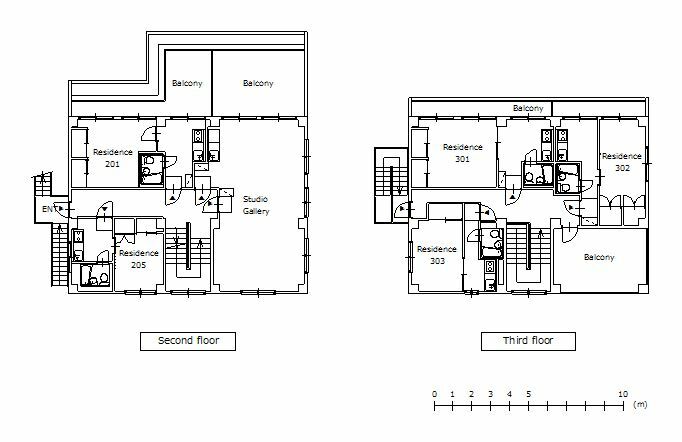 The building was converted to an apartment, but didn’t succeed in keeping its tenants. 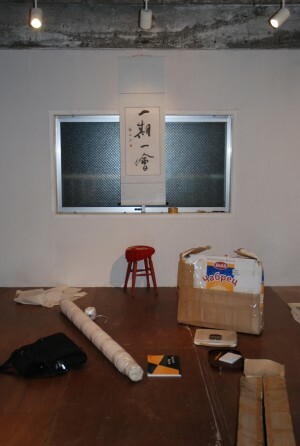 Then, it was spotted by Izumi Sakamoto, who had engaged in artist-in-residence activities in Kofu. She leased the property, and started “Artist In Residence Yamanashi (AIRY)” in the spring of 2009. 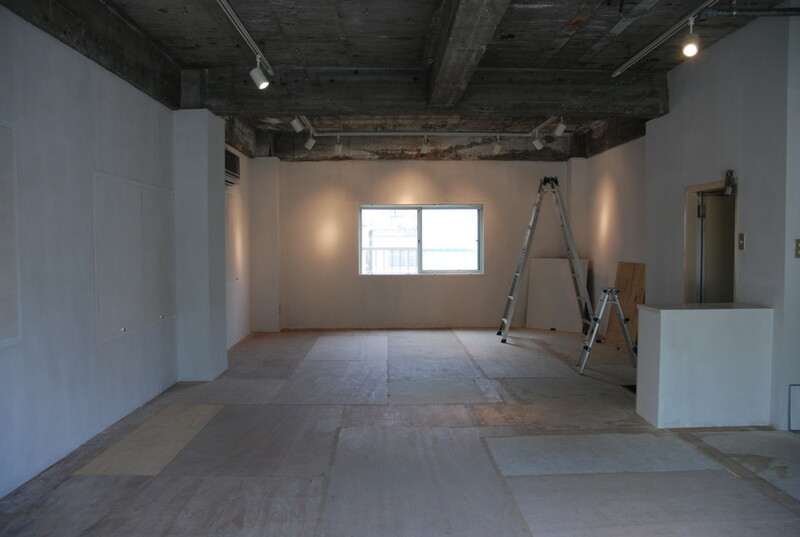 At the opening of AIRY, she held her personal exhibition “HOSPITAL → HOSPITALITY”. This was the moment when the building, which was once an obstetrics and gynecology clinic, came back to life. The word “AIRY” evokes warm feelings, like a gentle spring breeze. 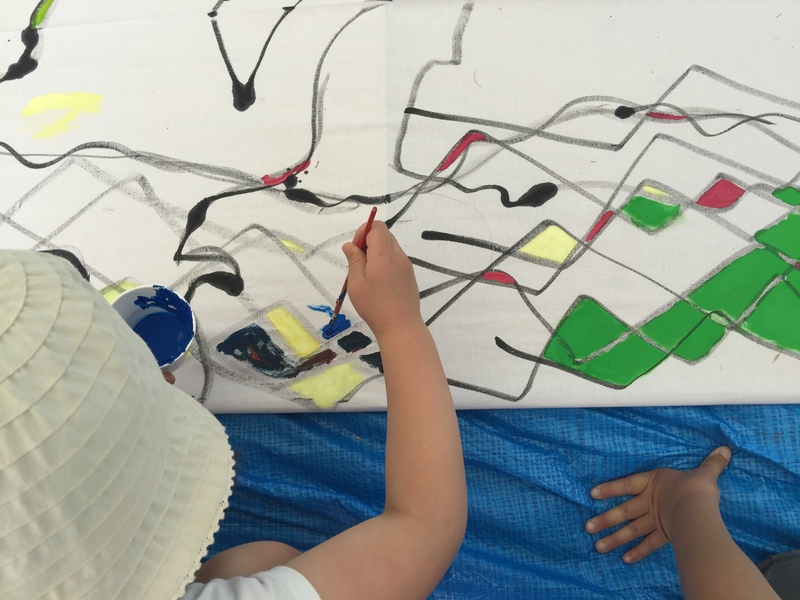 The principle of artist-in-residence activities is to invite artists from home and abroad, and provide them with places for creative activities for some periods of time. 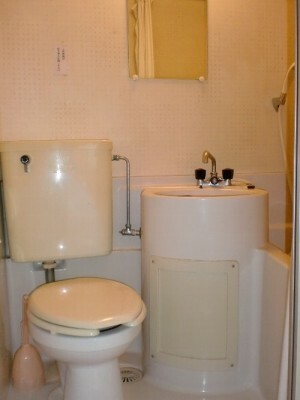 Today AIRY provides three rooms for artists to stay. 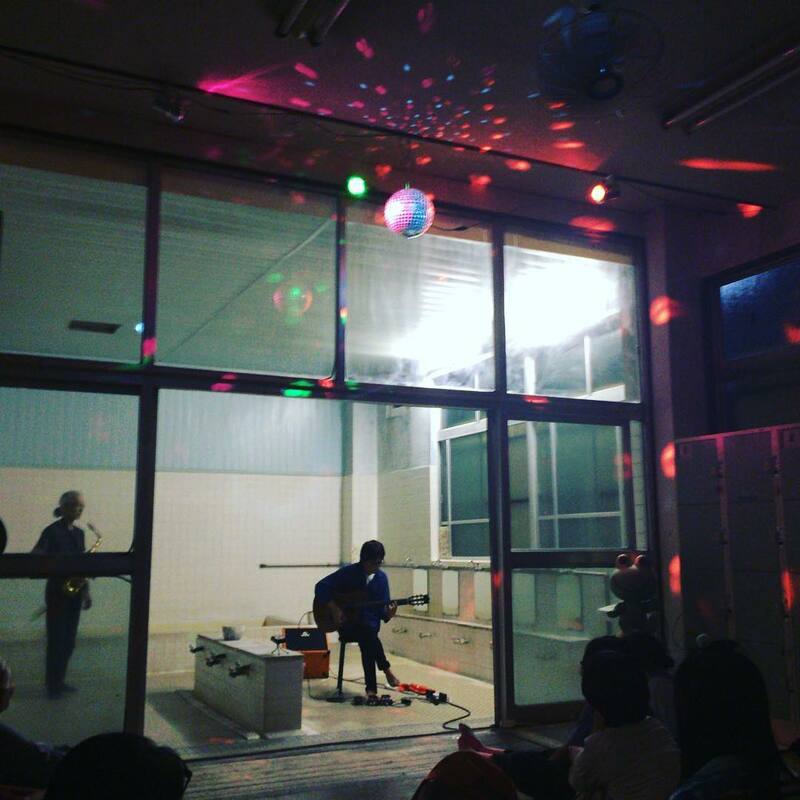 Artists can enjoy Kofu life, while working hard on their own projects. Until now, AIRY has received artists from a variety of countries including the U.S., France, Finland, Netherland, the U.K., Mongolia, Kyrgyzstan, Sweden, Portugal, Chili, South Korea, Australia, and Canada. 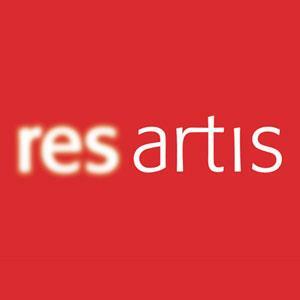 Artist-in-residence activities gained momentum in western countries in 1960s. “P.S.1” in New York and “Bethanien” in Berlin are some of the famous examples. Bethanien was, like AIRY, once a hospital, which art students then occupied and started artist-in-residence initiatives. 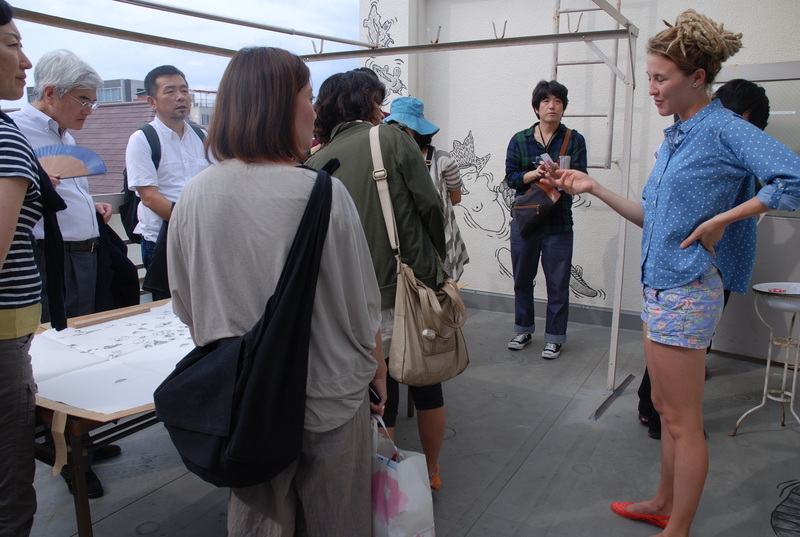 But so far, artist residencies have been relatively rare in Japan. 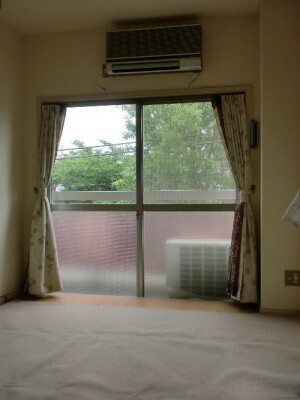 And in Yamanashi, such examples have been extremely limited. “This is a rural area. But because of that, I thought I had to do it” said Sakamoto. 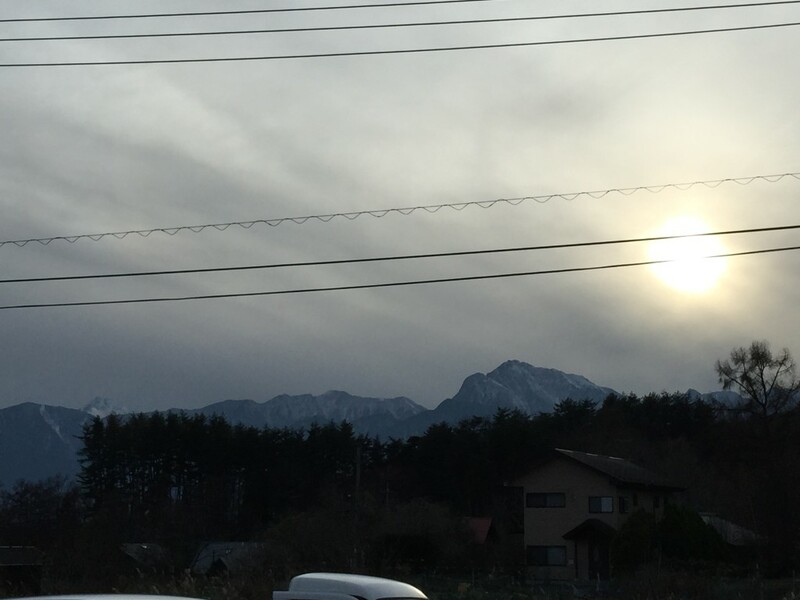 By the way, Yamanashi has a lot of tourism resources such as wine, Mt. Fuji, and Shingen Takeda. And thanks to various tourism campaigns, along with the proximity to Tokyo, as many as 47 million people come to Yamanashi each year. Recently, “Kofu Torimotsuni”, one of the local specialties, was selected as “B-1 Grand Prix” winner, and attracted nationwide attention. There is an increasing momentum to promote local specialties throughout the country, and “Torimotsuni” is one of those examples. 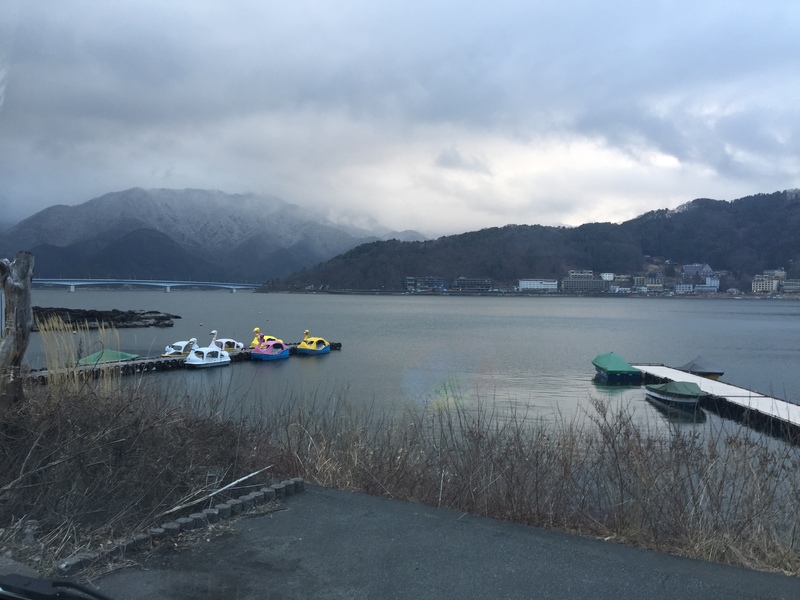 But Sakamoto said, “I’d like to get people interested in many different aspects of Yamanashi, not just in tourism”. As for art, it has often been consumed as a part of tourism. 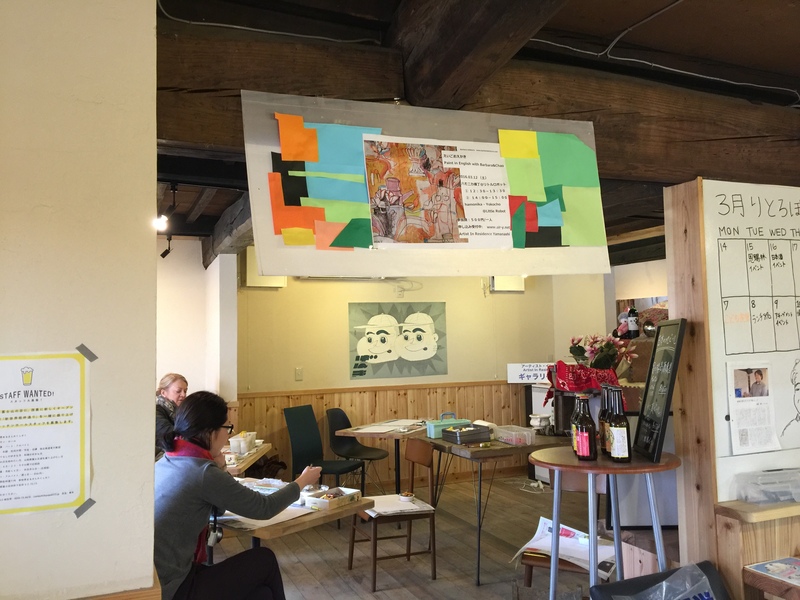 On the other hand, in Kofu, more and more people are engaging in cultural activities voluntarily, for example, running art cafés. 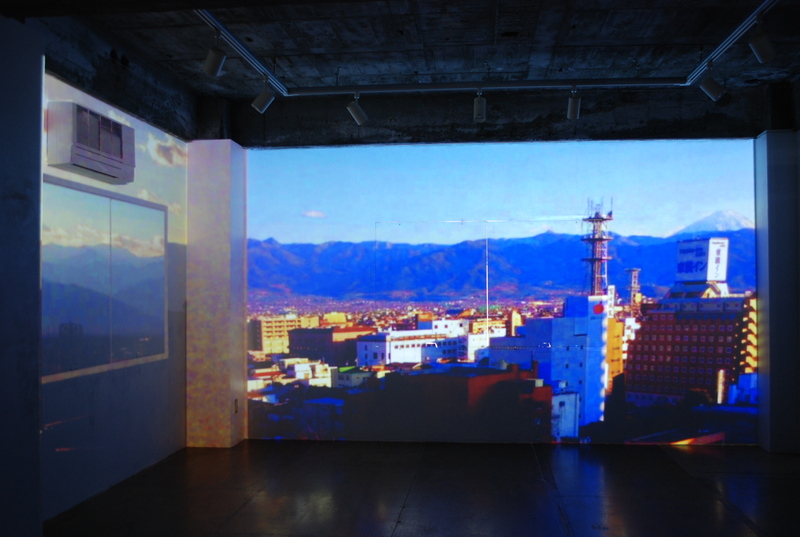 And unlike many other artist-in-residence activities in Japan in which local governments are involved, AIRY is the independent initiative of Sakamoto. What they have in common is a sense of refocusing on their own area of living. Those forward-looking people are paving the way for a new era, and bringing about changes in local societies. 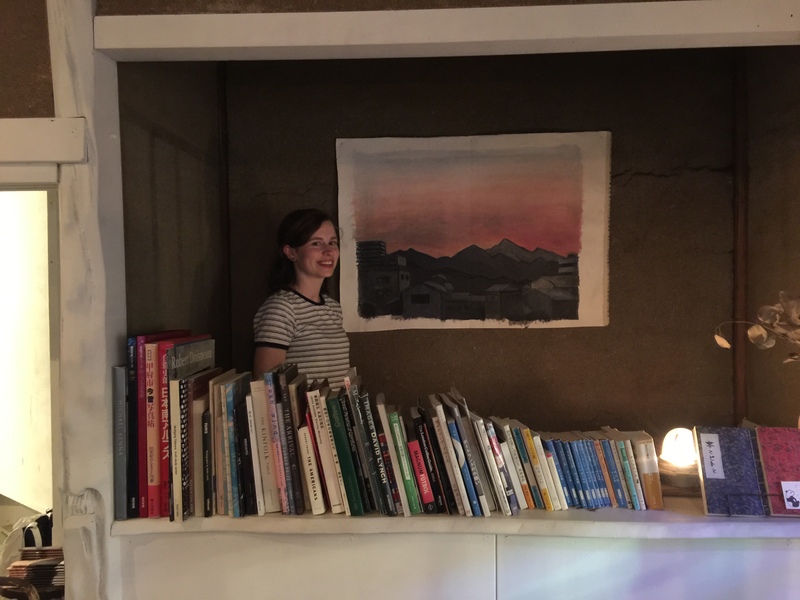 What is good about artist residencies is that because of the creative guests, such as artists and architects, who stay in specific areas for a while, interactions happen between them and local people. 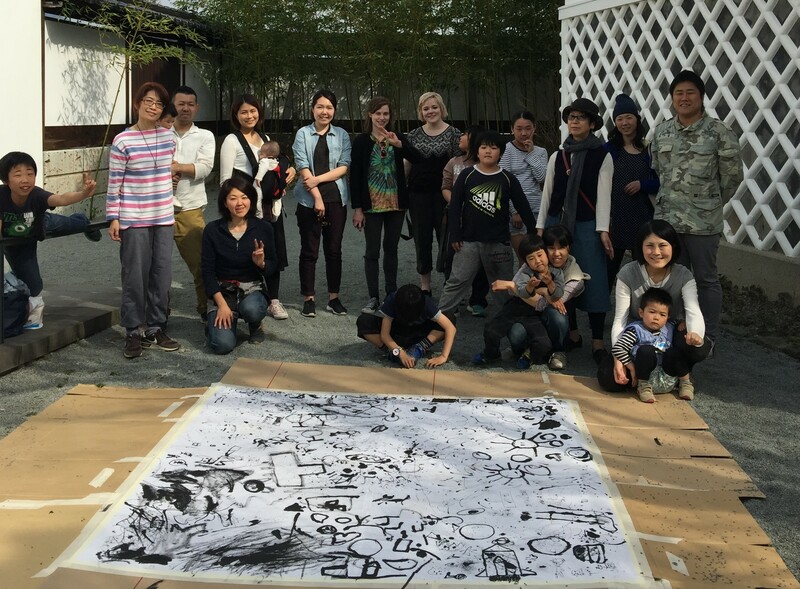 Seeing these opportunities, Sakamoto actively holds participatory events with the artists, like workshops and artist talks, along with their exhibitions. And new programs are also in progress. “On-site workshops” at elementary and junior high schools, and cultural exchanges between Kyrgyzstan and Kofu are among them. These programs are all about opening up activities to the local community. Sakamoto expects to see the positive effects of these interactions and said, “I hope that art can help people become more open”. Today, with the “Kofu Art Festival” being launched in 2010, the art scene in Kofu is about to reach a turning point. 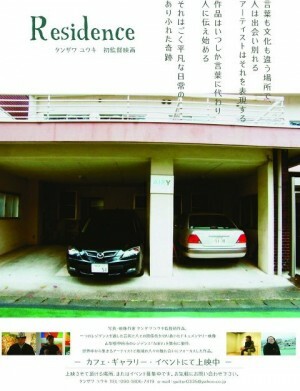 The era in which local cities, besides Tokyo, take initiative is just around the corner. 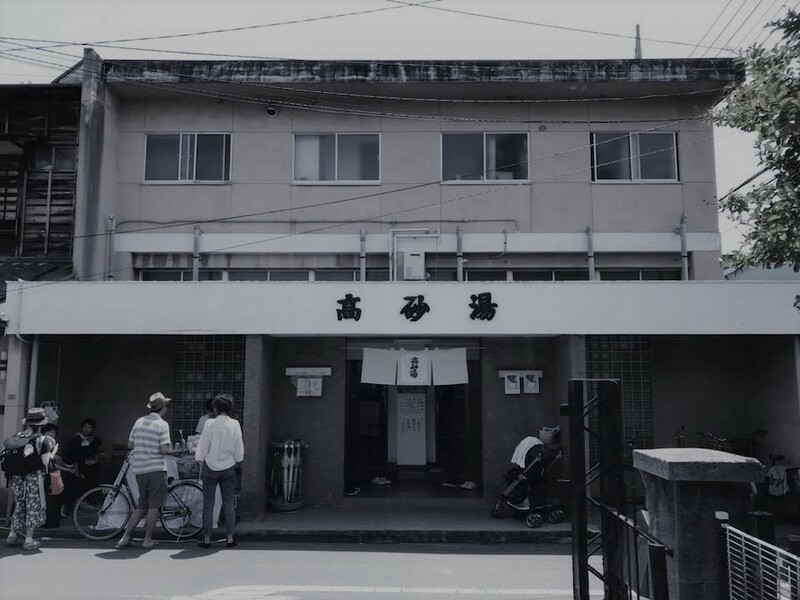 AIRY, the former clinic and now an artist-in-residence base, continues its contribution to the art scene from Kofu. We can’t help but keep our eyes on what they will do next. 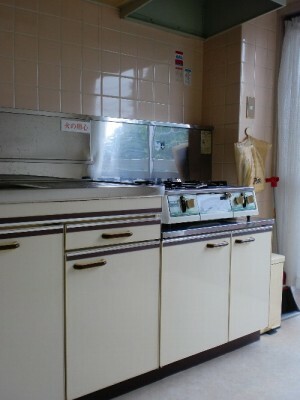 Born in Tokyo in 1971. Graduated from Musashi University, Faculty of Sociology, Department of Sociology. 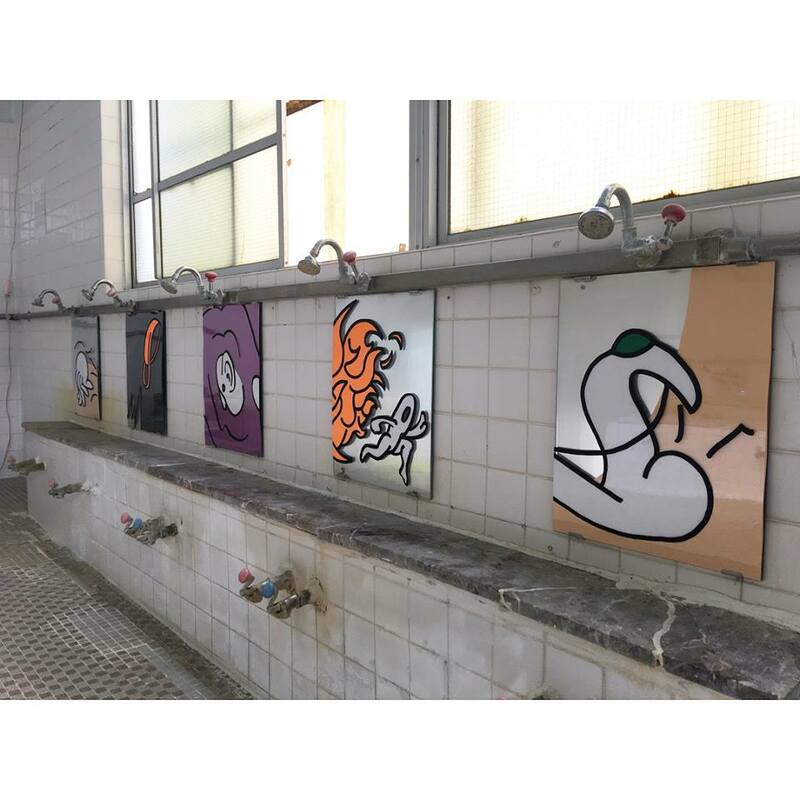 After serving in an affiliated organization of Setagaya Ward, he has been engaged in art projects as a freelancer in prefectures including Kochi and Ehime. He has also been writing art reviews and critical essays for various media, including exhibition catalogues, free newspapers, and websites.